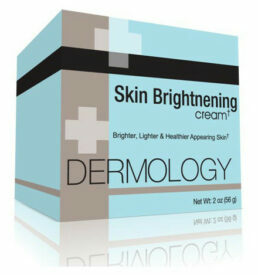 Dermology Skin Brightening Cream is currently unavailable. 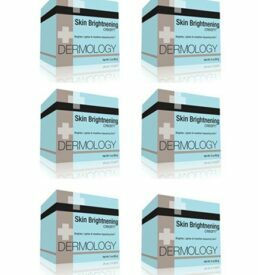 Try Skin Brightening Cream by Revitol. Revitol is a well known skincare brand and works well on all skin types. Skincare range by Revitol includes numberless products such as creams and solutions for Dermasis, Psoraisis and other severe skin allergies. Revitol is a worth try! If your skin has started showing up some aging spots, discoloration or acne spots, don't waste time and let them age. 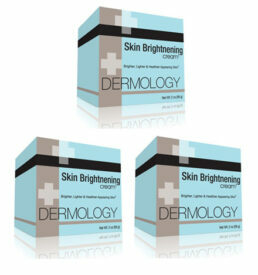 Buy Dermology skin brightening cream and get rid of those quickly. It is safe for any type of skin and reduces blemishes and dark spots naturally.